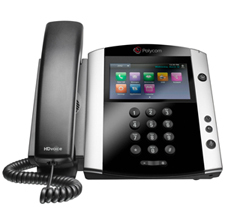 This video will provide you with all of the basic information needed to use your Polycom VVX 311 device. 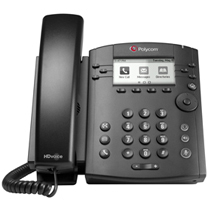 This video will provide you with all of the basic information needed to use your Polycom VVX 411 device. 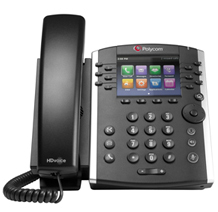 This video will provide you with all of the basic information needed to use your Polycom VVX 601 device. 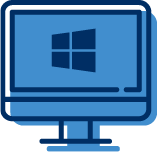 This video will guide you through the settings and preferences needed for the best use of the Windows desktop app. 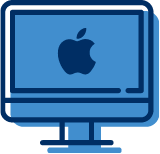 This video will guide you through the settings and preferences needed for the best use of the Mac desktop app. This video will guide you through the settings and preferences needed for the best use of the Android mobile app. This video will guide you through the settings and preferences needed for the best use of the iPhone mobile app.